This morning I woke to the news that the game developer Maxis has been shut down. I stumbled across this information whilst sleepily flicking through my morning newspaper (by which I mean scrolling through Facebook while still half asleep in bed and barely functioning) and a headline that caught my eye made me jump. 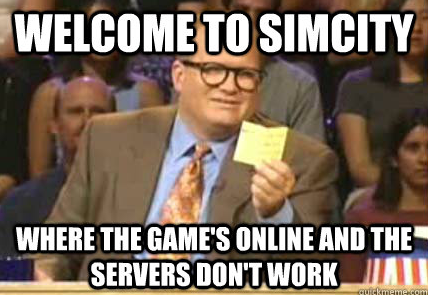 “It’s A Sim: EA Closes Sims/SimCity Developer Maxis”. My sleepy brain was shocked into action as I thought this meant that The Sims would cease to be made and released, and it is a game that I almost religiously purchase and play. I read on to find out that the Emeryville headquarters of Maxis is shutting down, but its four other studios around the world will be staying open for business, including the division of EA that took over the development of The Sims in 2006, The Sims Studio. The closure of Maxis is still very sad news, however, because the Emeryville studio is where the Maxis brand as we know it was created and developed, so its closure is, in a way, the end of an era for PC gaming. Maxis is best known because of its creation of The Sims franchise, however, it has made several of other games with various success rates. (Fun fact: if you ever owned a Windows 95 – Windows XP computer, you will remember playing the Pinball game that came installed on the computer alongside Minesweeper and Solitaire. This was 3D Pinball for Windows, and was published by Maxis!) Most of their games are simulation based, for example, their 2008 title Spore, in which players develop a new species of organism until it evolves through various stages of intellect. SimCity, The Sims and Spore are regarded as the companies most successful games. Maxis has a few claims to the gaming Hall of Fame, as SimCity revolutionised gaming when it was released in 1989 because it was the first computer game to not have a clear win-or-lose outcome and The Sims is the best selling PC game of all time. Even though the overall success of the company is undeniable, it is no secret that Maxis has been running into some problems in the recent years. Spore received positive critical reviews but had a large amount of negative user reviews. The most recent SimCity game, released in 2013 had a number of issues, ranging from connection problems to users simply not enjoying the gameplay. Maxis also came under criticism because the game required the players to always be connected to the internet to play, which was fixed with an offline option in 2014, however this was too late for many users. The Sims 4 was less well received than any of its previous versions. The closure of Maxis as a developer is sad news for the gaming community. Numerous people will undoubtedly be losing their jobs through this decision, and if you the read comments of the mass number of articles written about Maxis’ closure, many people are now uncertain about the future of many of EA’s development labels, namely Bioware (the creator of the Mass Effect series, among others). While EA is consolidating Maxis among its other companies, and insists that The Sims and SimCity players will not be affected by the closure because they will continue to develop game options for these titles, the dissolution of Maxis Emeryville is being viewed as the end of a twenty eight year old legacy. I personally want to express my sadness at this news, and I want to thank Maxis for creating the games that first opened my eyes to the world of PC gaming. 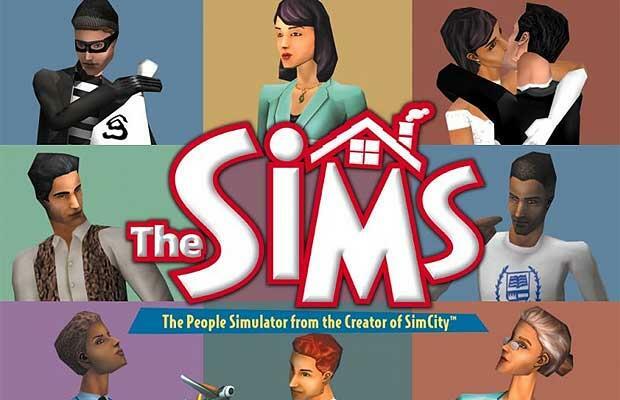 I was seven years old when I first played SimCity 2000 on my uncles computer and now I’m almost twenty-one and on any given night if you walk into my bedroom at 2am it is almost certain that I will be playing The Sims. The closure of any creative company is devastating, and this one is very close to my heart. Goodbye, old friend.